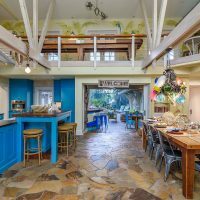 There are thousands of vacation rentals in Cape Cod, Nantucket and Martha”s Vineyard in Massachusetts, as well as Block Island in Rhode Island, with each island featuring its own unique spin on a New England beach vacation. 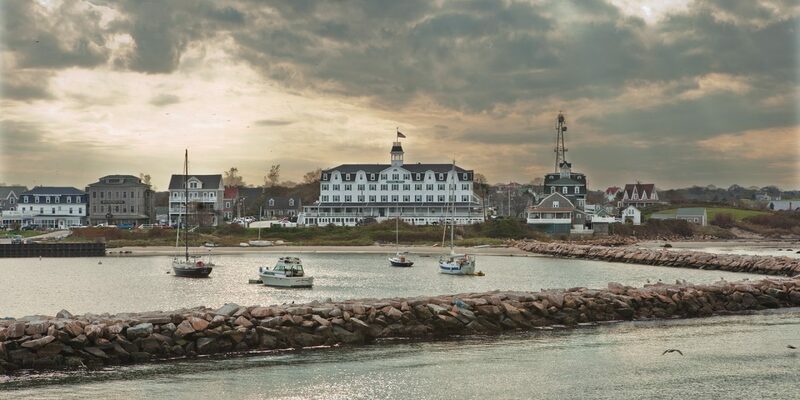 There are plenty of things for the whole family to do on any of these New England islands, too. Charter a boat and go sailing, try fishing or whale watching, learn to surf, take a hike or bike ride, tour a lighthouse and more. The legendary New England seafood also can”t be missed! The smallest of the islands, Nantucket offers mostly houses and cottage rentals, but estates, bungalows and townhouses can also be found. Accommodations can range from a fully renovated 1820 home that sleeps 10 in the heart of town to a two-bedroom Nantucket beach house across the street from the ocean. Pools, game rooms and plenty of fireplaces are featured in many of the vacation homes, along with water views. Cape Cod vacation rentals offer families a wide variety of beach house rental options. Waterfront rentals on Cape Cod are easy to come by, with a water view of the ocean, bay or sound. Cape Cod cottage rentals offer New England charm in smaller one-, two- and three-bedroom homes. Or large luxury vacation rentals that feature a pool can also be found in three-, four-, five- or even 10-bedroom homes. Families will also find plenty of condos, townhouses and even remodeled barn rentals. A fireplace and front porch with a rocking chair are almost standard in these Cape Cod summer rentals. 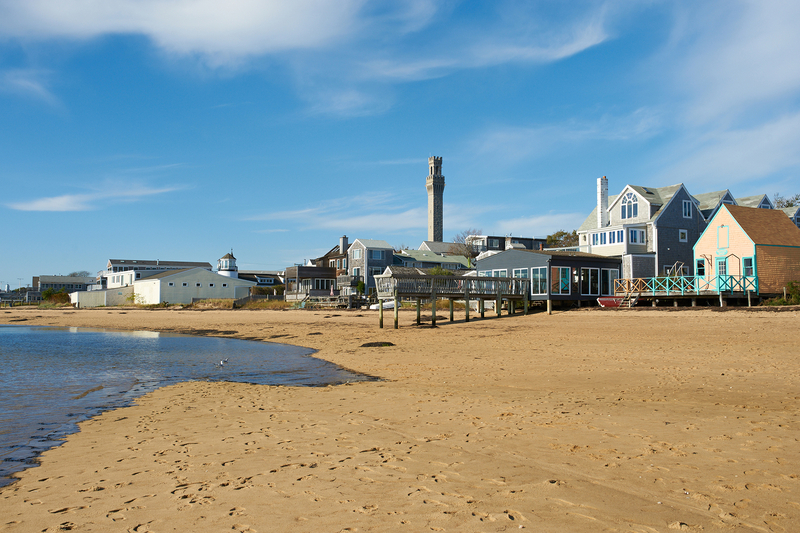 The beach rentals on Martha"s Vineyard also offer an endless amount of options for families. Sound or ocean views, Victorians, farmhouses, chalets or cabins -- Martha"s Vineyard has it all -- and many are within a short walk of downtown! Several vacation rentals feature a pool and outdoor grilling area, but the sand is not far either. 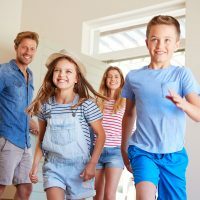 Two- and three-bedroom beach houses are in abundance, but rentals with five or six-plus bedrooms are easy to find, as well. Block Island vacation rentals are not as plentiful as those on the other islands, but they are no less charming and family-friendly. If you"re looking for a large farmhouse rental, then Block Island is your spot. Four to 10-bedroom farmhouses can be found for rent. Or a restored three-bedroom church with an outdoor shower that features a stained glass window from the former church can be your family"s vacation rental on Block Island. Cottages and single-family homes with ocean or beach views and one to four bedrooms are also available. A beach house with a pool may be difficult to find here, but many properties feature outdoor grilling facilities.